Eucalyptus Globulus essential oil ("the usual eucalyptus") is well known for its use as a respiratory oil. 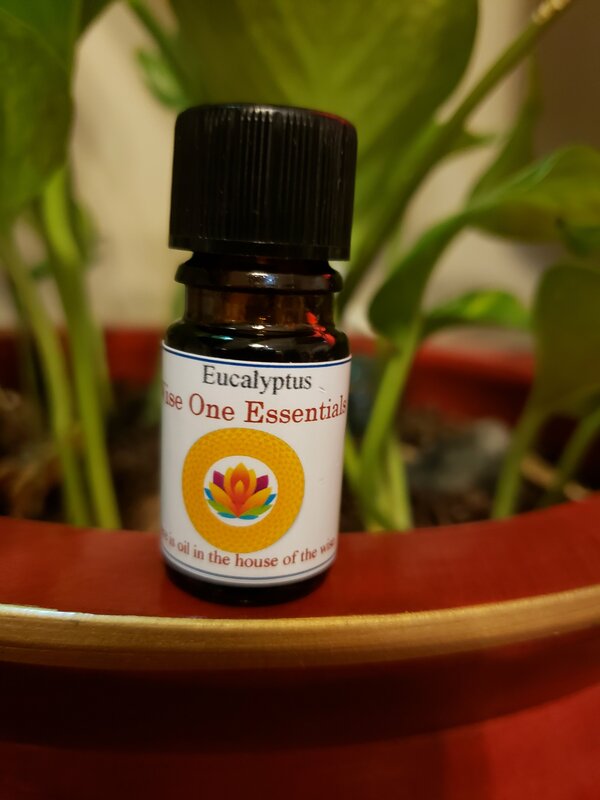 A fresh and stimulating oil, Eucalpytus Globulus has a penetrating scent (the strongest of the eucalyptus oils) and strong antiseptic properties. It is widely used to relieve congestion and muscle aches. Eucalyptus essential oil can be used in baths or blended with a carrier oil to use in a chest rub for colds. Use in a steam inhalation for nasal and/or sinus congestion. As a preventative, use eucalyptus oil in a diffuser during the night to help protect yourself when others are sick with colds or flu. There are many Eucalyptus oils, including; Australian Eucalyptus, (E. australina); Lemon Eucalyptus, (E. citriodora); Dives or Broad-Leaved Peppermint, (E. dives); Peppermint Eucalyptus, (E. piperita); Blue Mallee (E. polybractea); Grey peppermint, (E. radiata); Cully Gum, (E. smithii) and more. Traditional uses of Eucalyptus include: deodorant, antiseptic, soothing agent, skin conditioner.